A Tennessee teenager had a dramatic reaction to being told to get out of bed by his family – he shot them. Clearly not a morning person, the 16-year-old allegedly became angry with his mother and grandmother after they told him to get up for school, according to a police statement. The teenager threatened the two women before grabbing his 9mm handgun, which no one knew he owned. He then fired multiple shots, hitting his 67-year-old grandmother twice, and grazing his 12-year-old sister and 6-year-old nephew. The boy also tried to shoot his mother, but she ducked behind a sofa to avoid being hit. 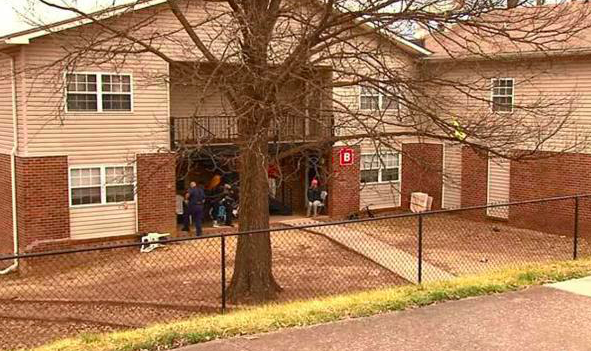 After dramatically opening fire on his family, the teenager ran out of the apartment and tossed the gun nearby. He was later caught by police and charged with a hefty four counts of attempted homicide and one count of reckless endangerment. The grandmother and children are being treated at hospital and are expected to make a full recovery. Definitely not your average reaction to being told to get out of bed.